Motivational picture of eggs, life and breakfast. 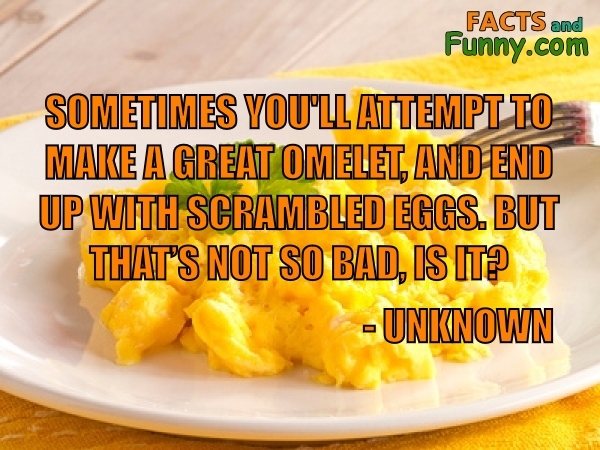 Motivational pic of eggs, life & breakfast. In addition to eggs, this photo shows a plate, a fork and parsley. A large egg has about 80 calories. This content was created in January 2019.